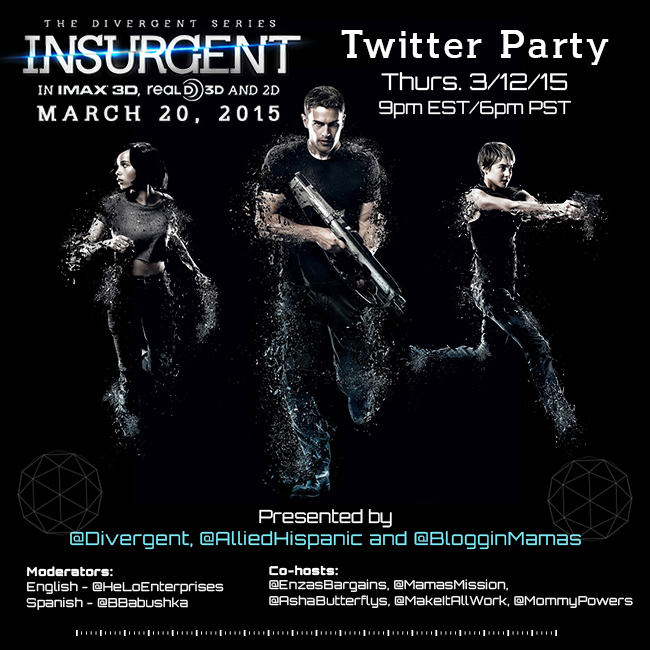 Join Bloggin Mamas & @Divergent as we host the #Insurgent Twitter Party on Thurs, 3/12/15 at 9p EST! 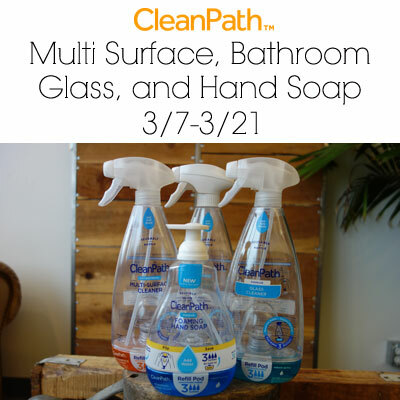 Join us as we celebrate the new film & talk about the Divergent Series. 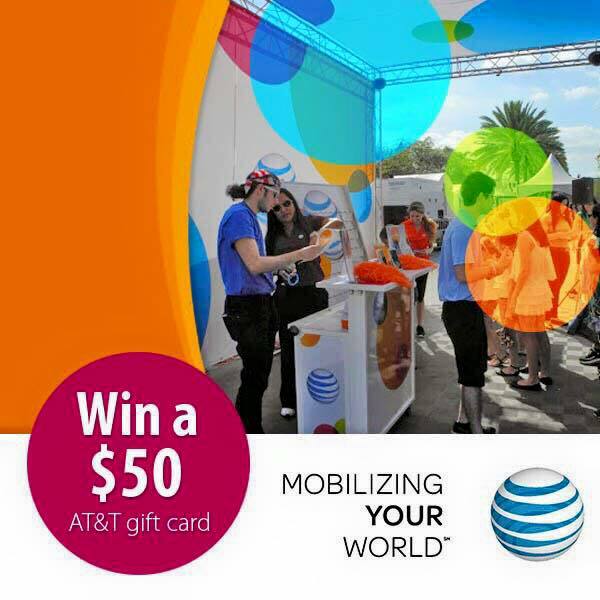 As a #CarnavalMiaVIP, just wanted to share these (2) giveaways we’re doing for AT&T! AT&T gave us (6) $50 gift cards. We have two opportunities to win. One for Instagram (Calle Ocho) and one for Twitter (Carnaval on the Mile).